Parties, meetings, events – whatever you’re holding, let us do the heavy lifting. 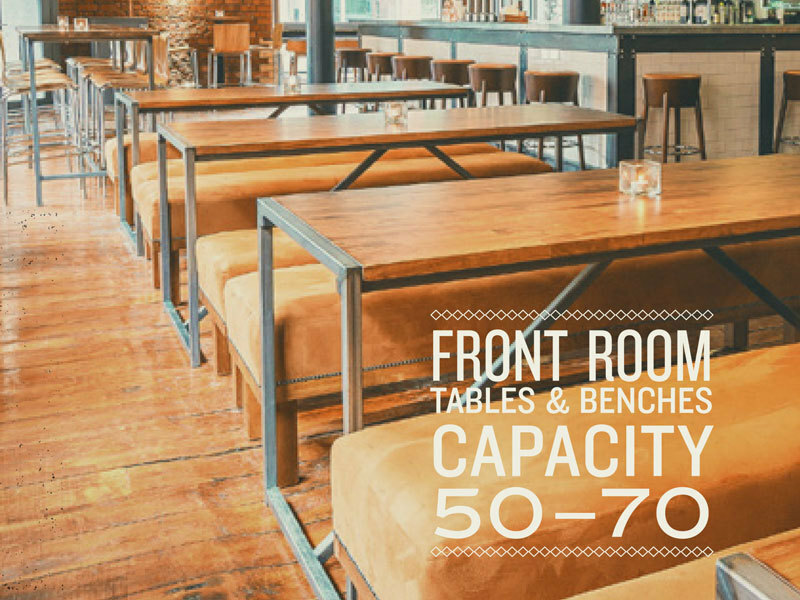 We have a choice of spaces, including our private room with its own staffed bar, and we can host up to 200 guests if you book the full venue. You sort the invites, we’ll sort the eats and drinks. Our pre-order packages come at a discounted rate – including specially created cocktails, wines and fizz, and super-tasty spreads, from slider canapés to buffets, from just a tenner a head. Prefer a sitdown dinner? 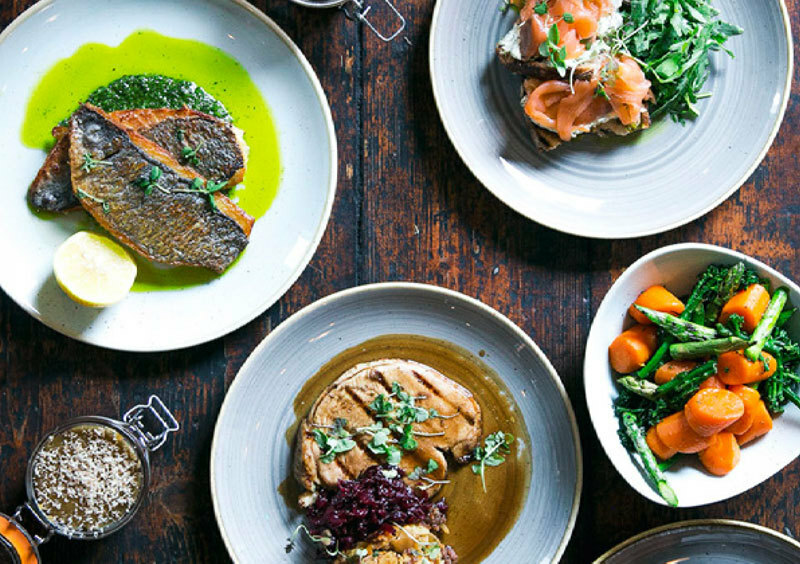 No problem, we’re happy to put together a three-course menu or a bespoke bottomless brunch. For meetings and presentations, we have a screen, projector and microphone available, plus independent volume control and air-conditioning. You can even enjoy a two-hour mixologist masterclass, if you fancy. Sneak a peek at our Private Hire brochure – call 0161 660 3303 or email info@thepenandpencilnq.co.uk and we’ll whizz one over.